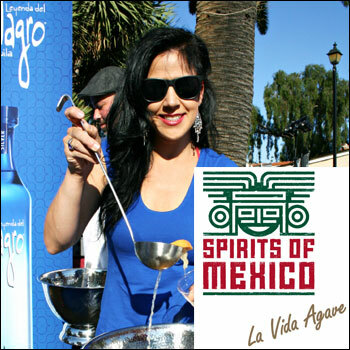 Tequila aficionados and budding enthusiasts will have the opportunity to discover hundreds of world-class, agave-based spirits produced in Mexico at this year’s 10th anniversary Spirits of Mexico Festival happening Sept. 17 through Sept. 21 in Old Town, San Diego. The festival’s Main Tasting Event, Sat., Sept. 21, will feature more than 70 brands with more than 200 varietals from well-known to smaller, independent producers, who will provide samples of their best spirits. The festival’s grand finale will give guests the opportunity to mingle with master distillers, industry experts, authors and ambassadors as they taste the finest Mexican spirits and enjoy specially created cuisine from Casa de Reyes. A silent auction featuring rare and personal items donated from master distillers will benefit the Sky Ranch Foundation. The main event will take place at Old Town San Diego State Historic Park, 4002 Wallace St., on Sept. 21 from 7 p.m. to 9 p.m. VIP tickets are $75 and include admittance to the Meet the Masters Reception at 4:30 p.m., entrance to all seminars, gift bags for the first 100 VIPs and entrance to the Olmeca Altos Tequila-sponsored after party. Tickets for general admission, starting at 7 p.m., are $60, and designated drivers can purchase tickets for $25. Other events which make up the week-long Spirits of Mexico Festival include Contemporary Cocktails and Ancient Cuisine, new for 2013, this event takes place at Downtown’s Blind Burro where guests will enjoy authentic Aztec cuisine and vote for their favorite cocktails as part of the festival’s cocktail challenge. The Art of Tequila is a four-day art exhibition that will feature a selection of rare tequila bottles alongside artwork from Centro Cultural de la Raza. 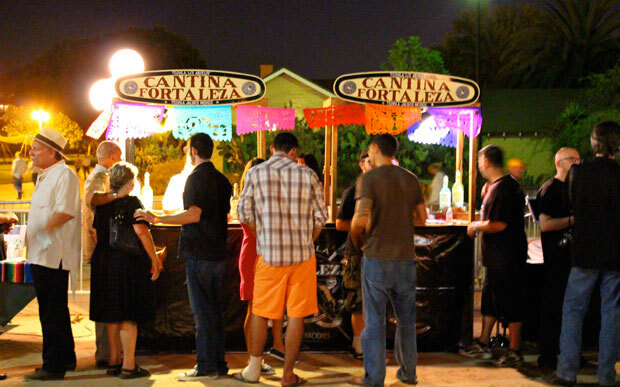 The Spirits of Mexico’s Tequila Trail returns on Sept. 19, where guests will sample select tequilas and savor culinary specialties from a variety of Old Town’s celebrated eateries. An Awards Dinner and Live Auction takes place on Sept. 20, the evening will feature a spirits infused tasting reception, dinner created by Barra Barra Saloon's Chef Jose Pulido and the announcement of the Spirits of Mexico Competition winners. For more information about the Spirits of Mexico Festival or to purchase tickets to any of the week’s events, visit www.thespiritsofmexico.com.